NeatConnect Wifi Scanner and App Help You Organize Your Life. NeatConnect Wifi Scanner is a cloud-based scanner that works with your computer or phone (that’s right; no computer is needed!) to store and organize your receipts, documents, and even business cards. After scanning your document, your files are safely stored in one of eight cloud storage locations. 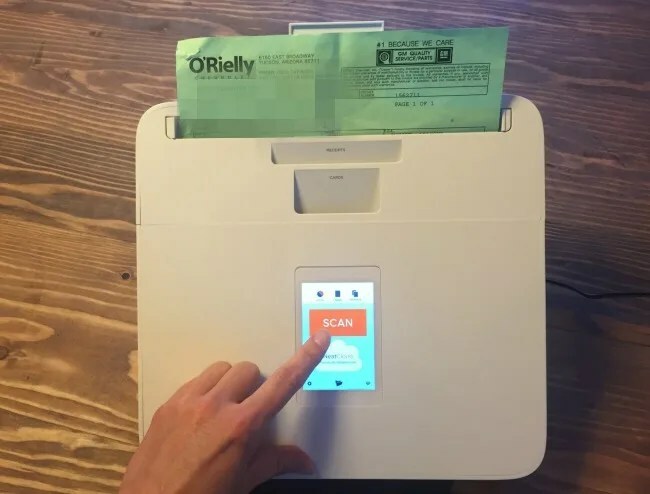 The NeatConnect Wi-Fi Scanner and Smart Organization System ($499.95) is exactly what I needed to succeed at my New Year’s resolution this year: to get organized without adding paper to my filing cabinet. 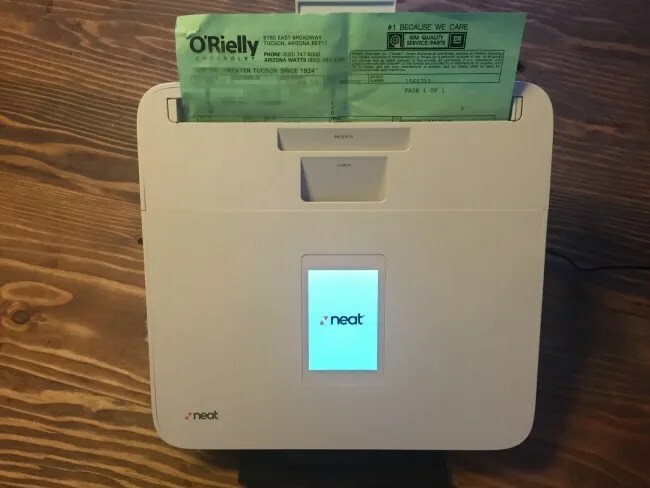 The NeatConnect Wi-fi Scanner will quickly scan your documents, receipts, business cards, emails–whatever you’d like to file away–and send them to the cloud of your choice. As of right now, NeatConnect Scanner can upload to the Neat Cloud, Evernote, OneDrive, DropBox, OneNote, box, Google Drive, Email, or FTP. The NeatConnect includes three months of free Neat Cloud Service (plans begin at $59.88/year) to start you off. I love that I don’t have to file away my paper and pull it out to organize or take it to the tax man when the time comes. I was very impressed that the NeatScanner not only scans my documents, but files them away for me with the touch of a button. To use, choose the location where you’d like the document to upload to. You can always move files later with the Neat website or app. Place your document in the correct opening (there’s one for documents, receipts, and business cards) and tap Scan. The NeatConnect scans your document in less than 10 seconds. After it’s scanned, you’ll have the opportunity to check the digital document and then press the Send button to send it to the cloud. 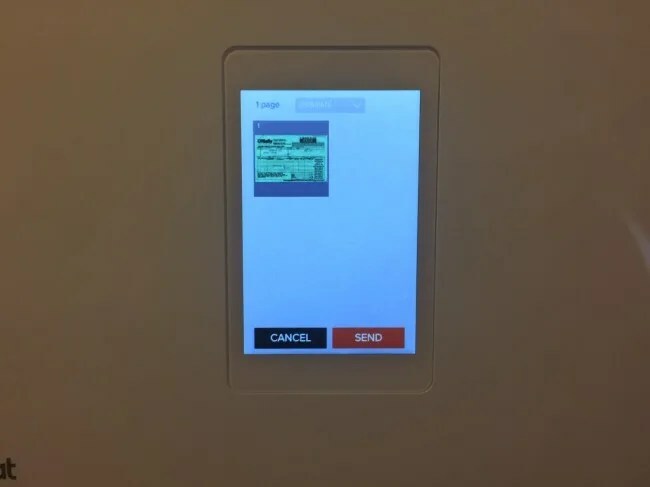 This entry was posted in Apple news and tagged iRumors Store, iStore, NeatConnect, Wifi Scanner. Bookmark the permalink. Unbelievable rumor claims ‘iMac 8K’ is coming this year.